I have used Service Master Clean in Naples, FL. They were prompt, professional, and courteous, and did an excellent job. I highly recommend them for commercial and residential cleaning. I've used ServiceMaster of Naples for years and have recommended them to my clients and friends. They do a thorough cleaning job. Very dependable and reliable. 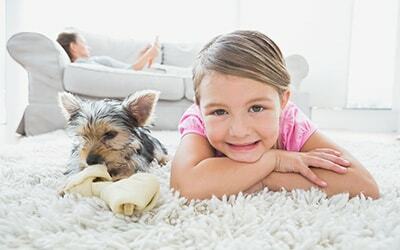 If you are looking for the best carpet cleaning in Naples, FL call Jim at Service Master Clean. He and his crew do a great job! Last fall a storm affected multiple units in a high-rise that had everyone freaked out. The crews came within the hour, contained the structure from further impact and dried all homes affected in record time! Thank you so much for being there and saving everyone a fortune in long-term repairs!